Mice will roam into any area where they believe there is food. They're attracted to food left out on counters, in trash cans and even crumbs on tables. Cleaning typically solves the issue, but sometimes repellents are necessary. Some herbs can serve as natural repellents; mice are not attracted to areas with strong spicy odors and pungent smells. Too much cayenne pepper can bring tears to anyone's eyes. It can also deter mice. Sprinkle the spice around your home in areas where mice have made their presence known. Make a spray for outdoor use by filling a spray bottle three-fourths of the way with water. Add a few drops of dish detergent, a tablespoon of vegetable oil and 1 or 2 tablespoons of powdered cayenne pepper. 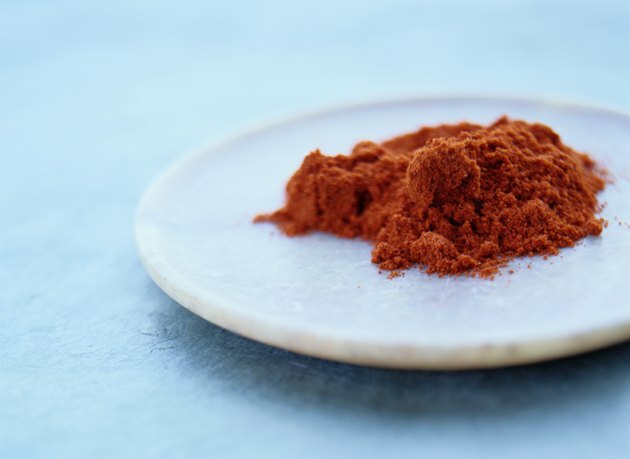 Substitute chili powder or dried peppers for cayenne pepper. 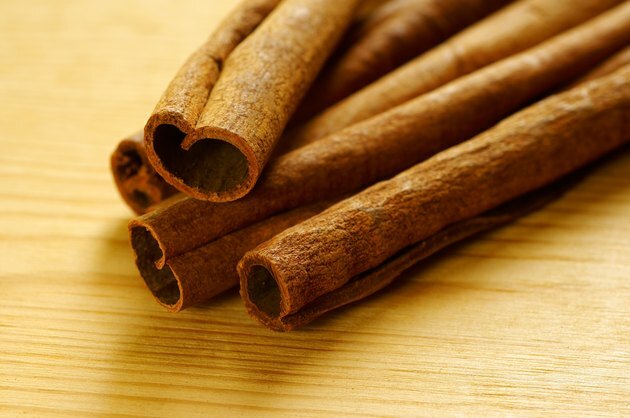 Cinnamon has a strong spicy aroma that mice will not come near. Make cinnamon sachets using cinnamon sticks to store in drawers and closets. Also, a few drops of cinnamon oil on a cotton ball can repel mice. Sprinkle cinnamon around counters or in cupboards where you've spotted mice. 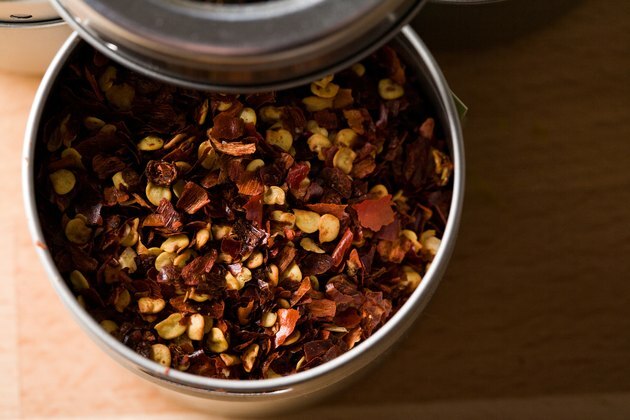 Sprinkle red pepper flakes in areas where mice have been seen. A thin line of flakes should be enough to keep mice from invading your space. Tie a tablespoon of flakes in cloth squares and place in drawers and holes where mice may sneak in. A dash of garlic powder in cracks and corners can deter mice. 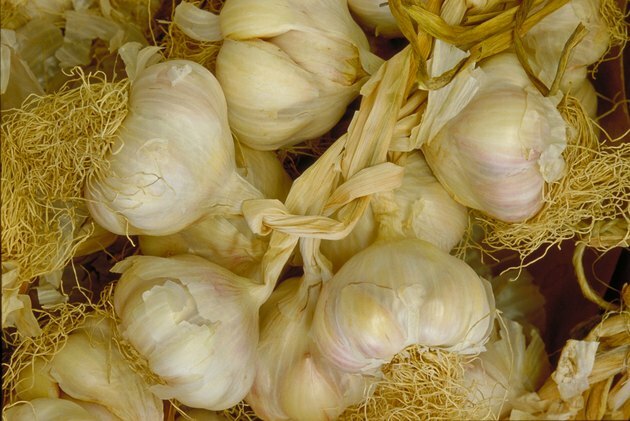 Use garlic powder instead of fresh garlic for a longer lasting repellent; fresh garlic will dry out more quickly than the powder. 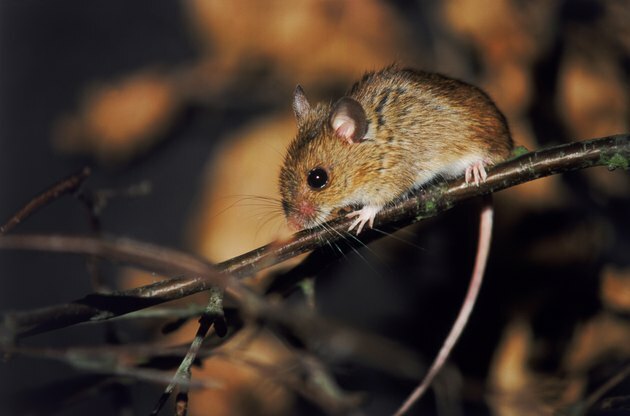 The pungent smell irritates mice and causes them to scrounge elsewhere for food. Plant garlic cloves in an herb garden if outdoor mice are a problem. Scatter dry or fresh mint leaves on counters to keep out mice invaders. 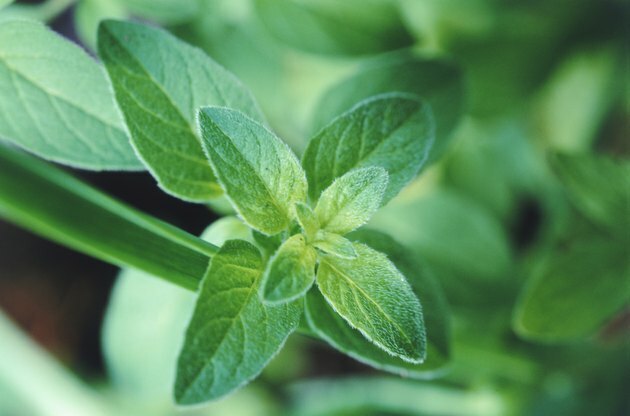 Plant mint plants around your home to keep mice at bay or place potted mint plants inside. The sweet smell is pleasant for humans, but noxious to mice. Put mint tea bags in drawers and hang them in closets, or dampen cotton balls with mint oil. Peppermint can be substituted for mint. Meredith Burgio began writing professionally in 2010. She has written for "VOX" magazine, "RELEVANT Magazine" and "Jefferson City Magazine." Burgio has a Bachelor of Journalism from the University of Missouri-Columbia. What Spices Will Repel Rats?